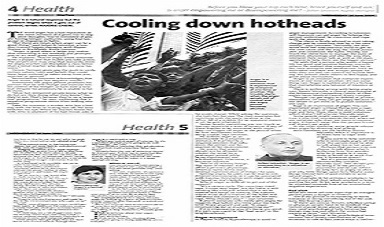 Julian Leicester's Media and PR Experience. focus on helping people change their mindset to change their life results. 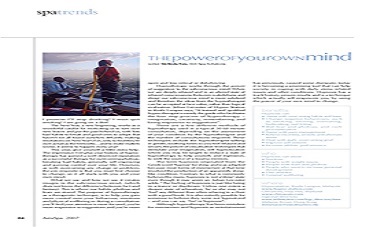 Julian Leicester with Leaderonomics is here to continue the series on The Science of Building Leaders. Julian will be sharing tips on "Dealing with the Difficult Customer". 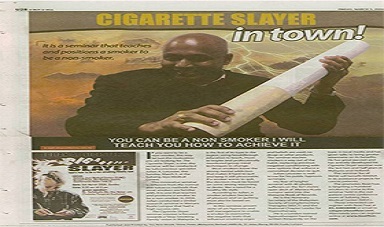 Julian Leicester speaks about his innovative S2QS programme to help smokers kick the habit. 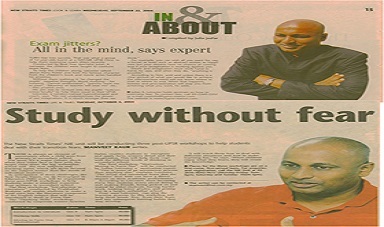 Adiddas's Impossible is Nothing - Mental Coach. 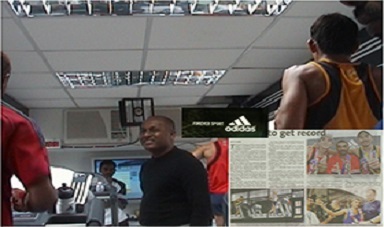 Julian help three national atheletes complete the 24 hours Longest Run Challenge event. This event was a gruelling endurance victory to the runners with Wong Ah Tiam clocking 151km. These runners were hypnotize by Julian to endure the run and not give up. 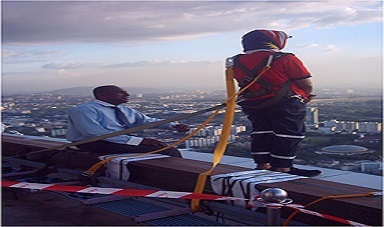 Outstanding Hypno Coaching: Julian helped this January 2004, Radio 4’s DJ Nigel Green from phobia of the fear of heights to stand at the ledge of Menara KL at 420 meters high for their “Stand for Peace” 24 hours feat. From phobia to extreme sports in 3 hours! 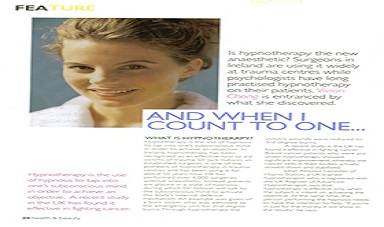 A Hypnotherapy writer & researcher – Julian has written in the The Sun newspaper weekly for four months. 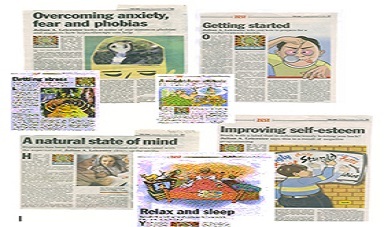 No one has ever written with such authority on hypnotherapy in any newspaper for such a long duration in the Malaysian history. 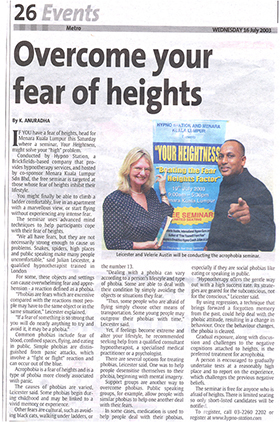 A World-class Fear of Heights Seminar at KL Tower. A first of it’s type in the World. 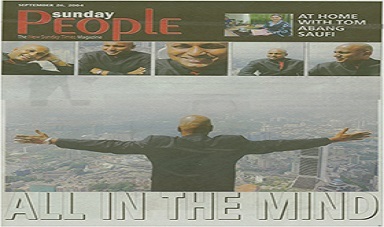 "Hypnosis at Top of The World"
Bringing media awareness of how to beat Fear to the public. 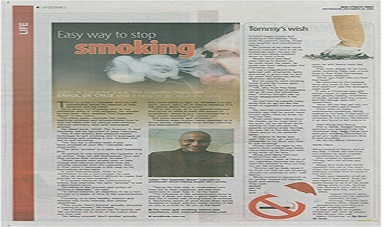 Malaysia’s First Stop Smoking Seminar – No Drugs, a The Star newspaper validated results. 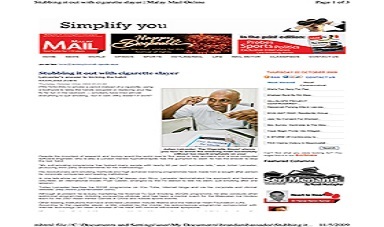 2 packs a day stop after 3 hours seminar. 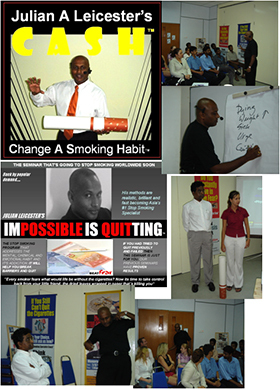 Julian Stop Smoking Seminars 2004 - 2013 that’s has given Smokers a new meaning to life without the cigarette..
Julian is today a sought after authority and writer for hypnotherapy in the nation. 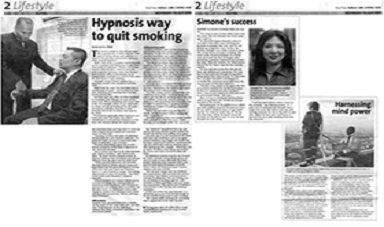 Julian is a proven leader in his work on hypnotherapy and is always in the media. 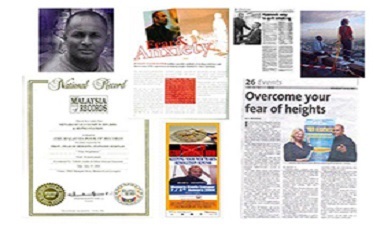 All Our Clients Since 2001 Have Progressed In Their Lives, Surpassing Their Former Inhibited Lives And Now Live In Their True Potential And Acheiving their Infinite Posibilities. 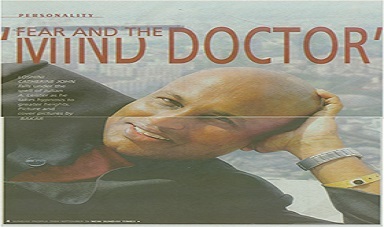 Come to Our Centre And You Will Experience Your Change With Absolute Delight. We Constantly Strive To Improve Our Service and Client Care Systems To Ensure That All Your Objectives Are Met And That You Experience The Changes You Desire With High Value And Care "